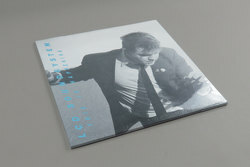 LCD Soundsystem - This Is Happening. Vinyl LP. Bleep. It certainly is. Or at least it was. 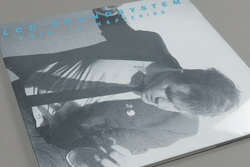 We all thought this was the end for LCD Soundsystem. For a long time it was. Of course, recent years have seen James Murphy reboot the project and deliver a fourth LP, but for a while This Is Happening stood as the band’s final studio statement. Now the dust has settled - both on the break-up and the reunion - we can perhaps appreciate This Is Happening for what it is. And what it is is a fantastic collection of art-rock that touches on everything from Young Americans-era Bowie to Talking Heads to Killing Joke to … well, to LCD Soundsystem.